Maui Beachfront Rentals has been a trusted local provider of vacation rental management services on Maui since 1997. 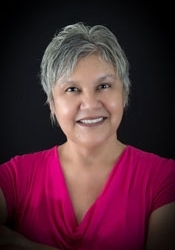 Get personal service from our Maui-based team. 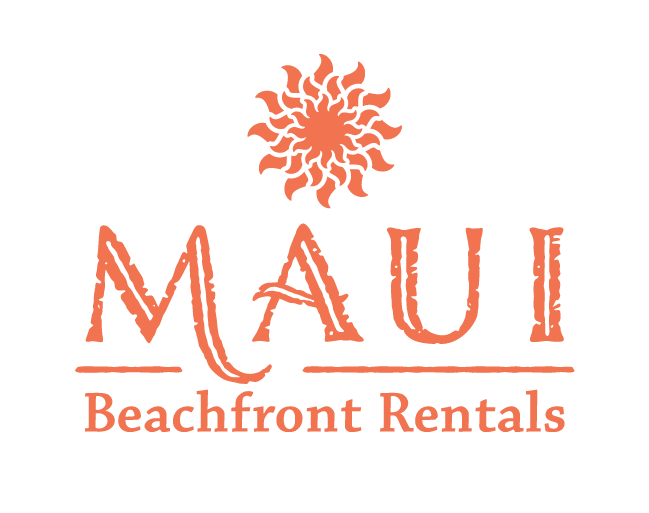 Maui Beachfront Rentals has been a trusted local provider of vacation rental management services for select properties on Maui since 1995. We offer a seasoned team of professionals who have a thorough understanding of needs of our customer base and how it equates to long-term customer loyalty. Our strong consumer confidence is largely attributed to our quality control protocol, with emphasis on customer service. Equally important is our association with leading travel industry partners. Their professional expertise allows us to keep current on industry trends and leverage the latest technologies. These support systems, along with working in close partnership with our owners, ensure that each property is performing at optimum levels. Maui Beachfront Rentals is a division of Maui Realtors Inc. (dba Berkshire Hathaway Home Services – Maui Properties). the Maui Beachfront Rentals office is conveniently located in the historic West maui whaling town of Lahaina. One of the advantages of choosing a vacation property managed by Maui Beachfront Rentals is our exceptional, on-island team. 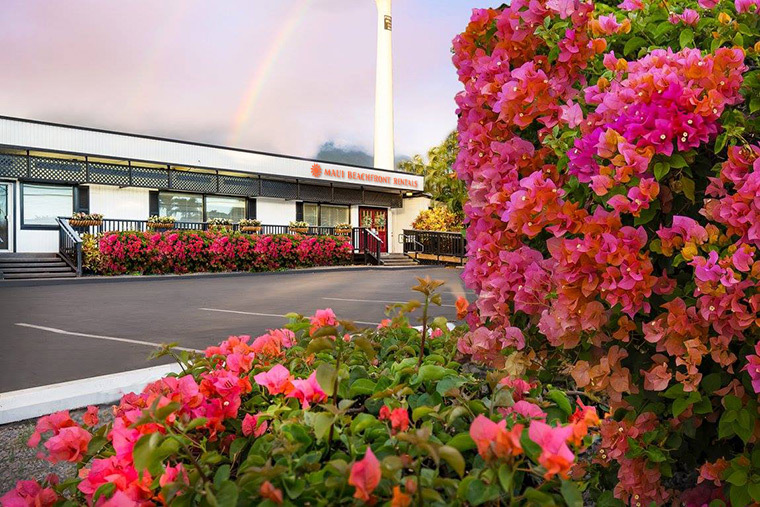 We're here to serve and support you during your stay and to ensure your visit to Maui is memorable and worry free.